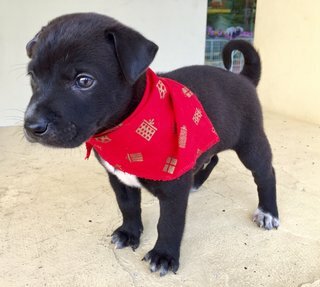 Is this pet profile a scam, or is the owner/rescuer trying to defraud or offend people in any way? PetFinder.my takes such matters seriously. Please provide us with as much details as possible regarding the abuse, and we will investigate into it immediately. Thank you for helping us maintain a safe and friendly community.